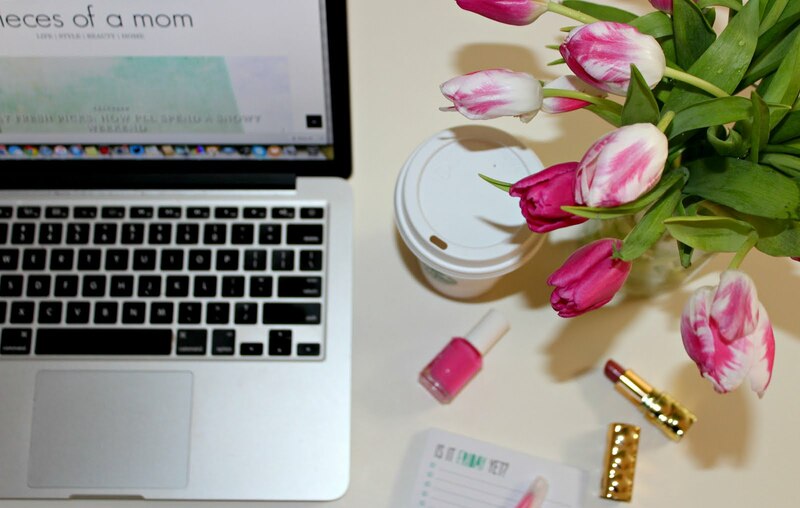 There are monthly box subscriptions for just about any passion. Beauty? Yep. There's one for that. Pets? You got it. Shaving? Oh, yes, you can have shaving products sent to you to sample on a monthly basis. And now. There's one for foodies. MARY's secret ingredients is a seasonal subscription box designed specifically for foodies. Whether you love cooking or eating, MARY's is for you. The carefully curated boxes come out 4 times per year and are filled with new and exciting food ingredients and products that will spice up your everyday meals. Each box costs $25.95 and has a total value of at least $30. A portion of the proceeds of each box sold goes towards Feed The Children, an organization that provides nourishing meals to hungry children. With each MARY'S box, you'll feed yourself and a child. I'm always eager to find innovative ingredients to add to and to switch up our everyday meals. I could spend hours trying to research kitchen and food innovations or I can subscribe to MARY'S secret ingredients. 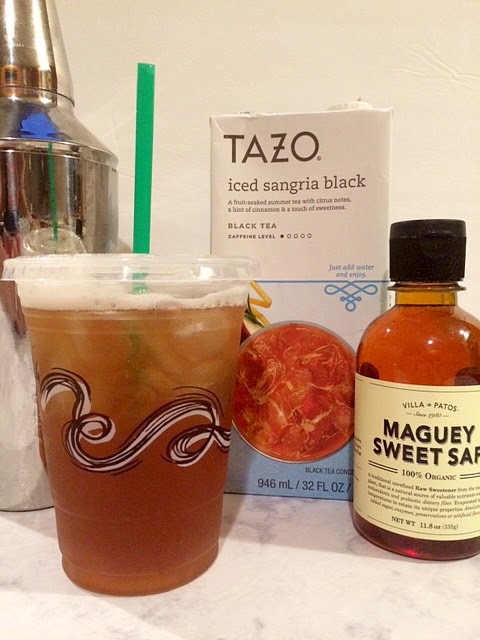 I had a chance to try the summer 2015 MARY'S secret ingredients box. The box was comprised of six items, none of which I had heard of before. It was a great way for me to be introduced to new food products and brands. 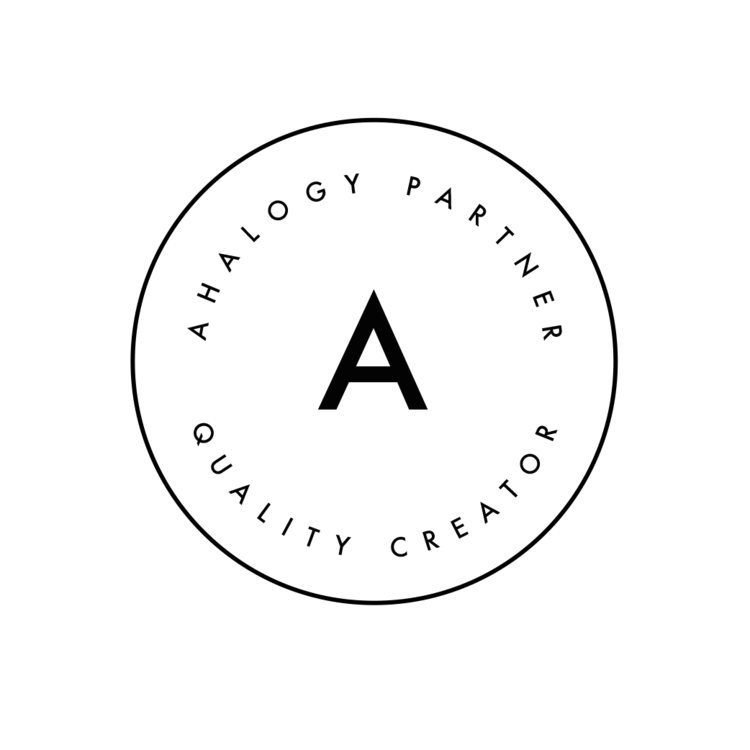 With each box comes an explanation of the products and brands to help you become familiar with each of them. 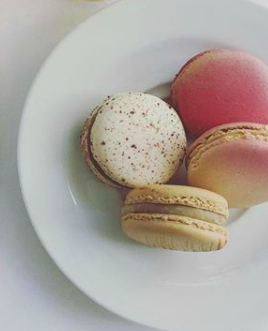 Many are family owned and operated businesses that are passionate about food. 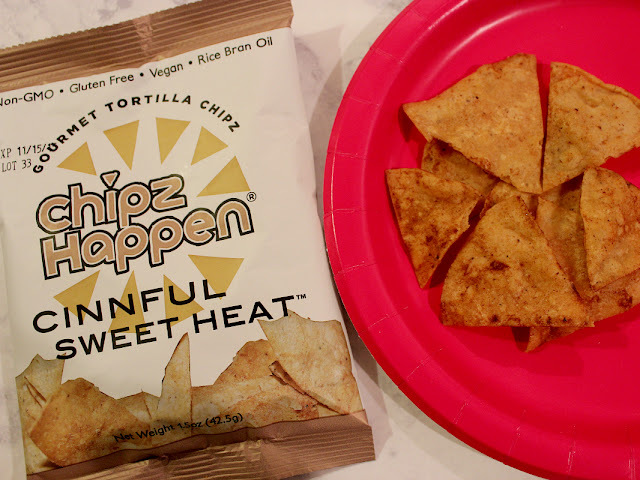 Chipz Happen Cinnful Sweet Heat: A dessert tortilla chip with unexpected kick. Great for a snack as is, but I am planning to use these chips in a decadent dessert where I spread the chips out, drizzle them with melted chocolate, and top with vanilla ice cream and sprinkle with a dash of cinnamon. Delta Blues Rice Grits: This byproduct of the rice milling product makes for a delicious and creamy side dish. Rice grits are actually broken pieces of rice that cook up to create a texture that is perfect for a sauce. These are a great substitute for risotto and are perfectly paired with meats and seafood or as well as eaten alone. Rufus Teague Touch O' Heat Barbecue Sauce: A tasty combination of sweet and heat, this barbecue sauce is great as a condiment or a marinade. It's great as a dipping sauce for French fries or when used to make pulled chicken barbecue. There's no mistake that it's got some heat! Speegee Co. Spatula: The only utensil you need in the kitchen other than a knife, this versatile and multi-tasking spatula does it all and then some more. It can be used for folding, for spreading, for mixing, for tossing and turning and more. Get rid of the clutter in your drawers by adding a Speegee Spatula. Villa de Patos Maguey Sap: This "live" product will change over time. Initially the light, amber color is ideal to use as a daily all-natural sweetener. Over time as the color darkens and becomes a rich brown, it becomes the perfect addition to sweet and savory dishes. I added a bit of it to iced tea that I made, and it sweetened it perfectly. It was a delicious concoction. 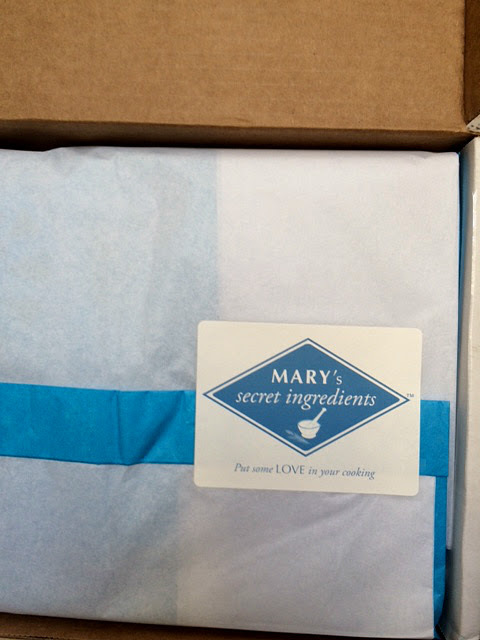 MARY'S secret ingredient boxes are available 4 times per year (see full schedule here) for $25.95 per box. 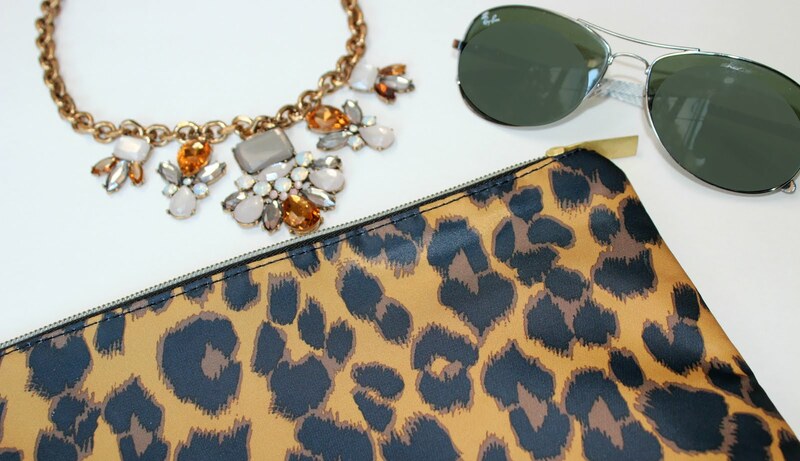 Quantities are limited each season, so jump on ordering if you are interested in checking it out. 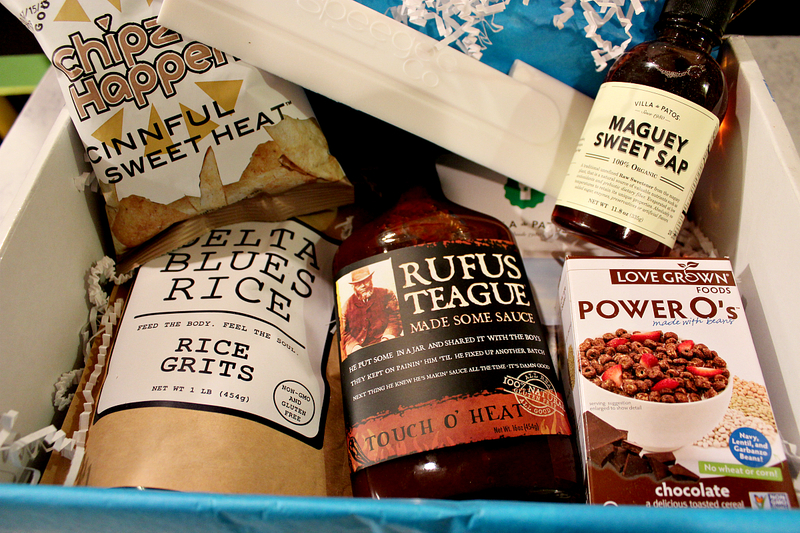 Reserve your fall 2015 box now while it's still available. The box will ship out to customers on September 25th. Annual subscriptions are available for $103.80. Disclosure: I received a complimentary MARY'S secret ingredients box to facilitate this product review. No other compensation was received.